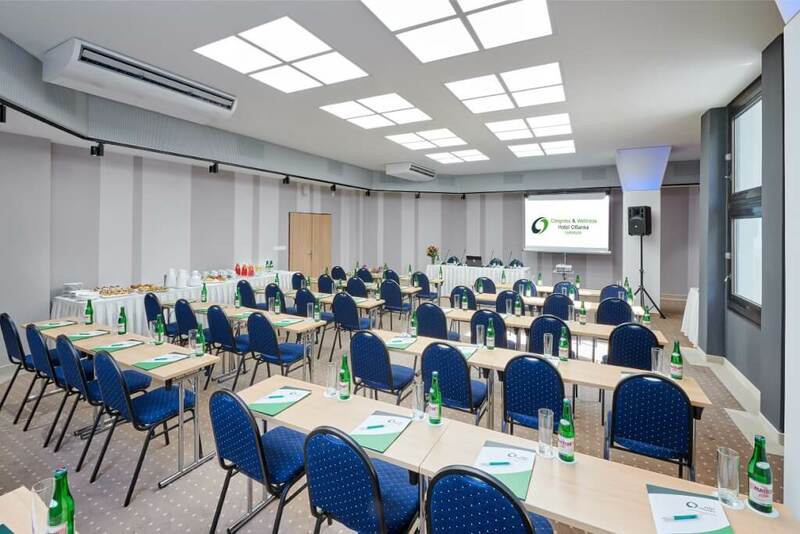 Congress & Wellness Hotel Olšanka superior from Žižkov district at Prague has recently finished the reconstruction of another two congress halls. 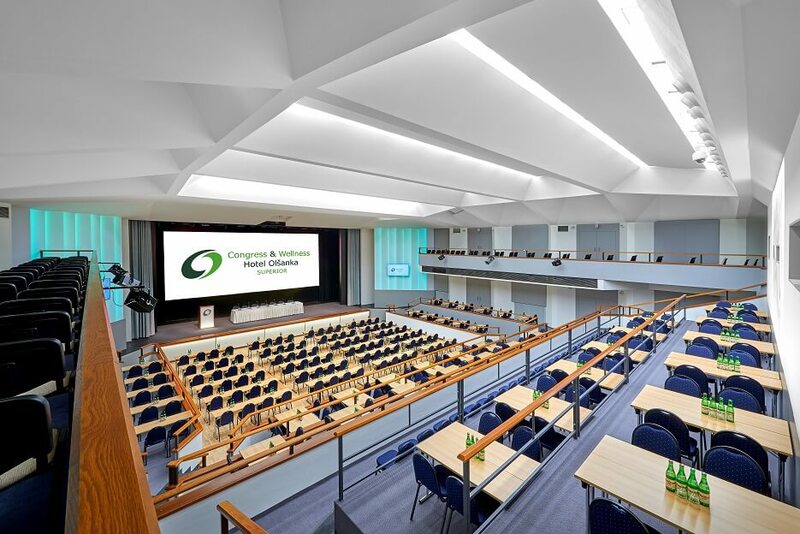 The refurbishment of two congress halls – Lecture hall and Exhibition hall followed directly the refurbishment of main Congress hall from the summer of 2017. “Reconstruction of the second and third most important conference hall after the reconstruction that took place last summer was definitely our goal. 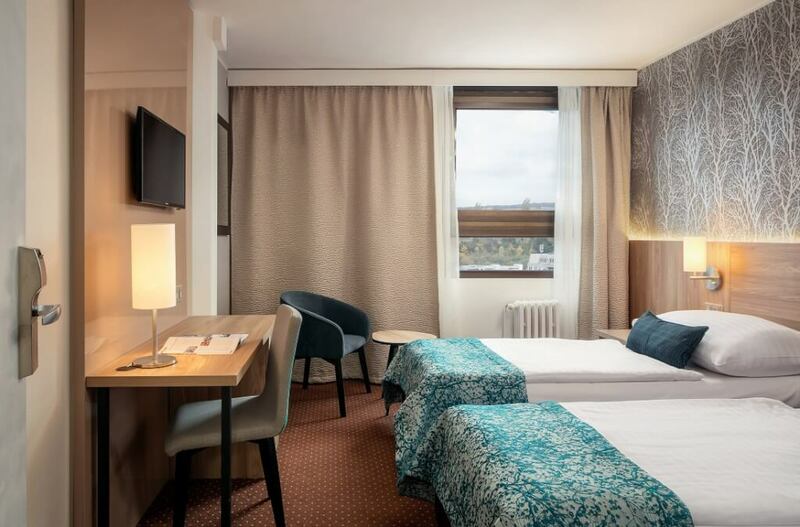 Right now, we can offer another three modern halls with the capacity of more than 800 delegates and the capacity of the whole Congress center now increased to 1 300 delegates,“ says Ondřej Matiášek, the assistant to the general manager in Hotel Olšanka. Both Lecture and Exhibition hall have been refurbished in the way to follow the design that has been created during the works on Congress hall in 2017. 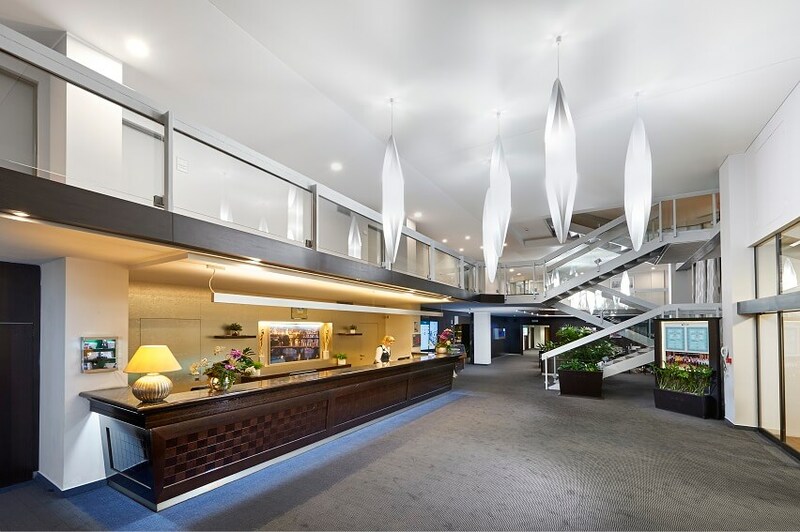 “Both halls received a modern and decent look that we think is important for the smooth run of each conference or meeting. 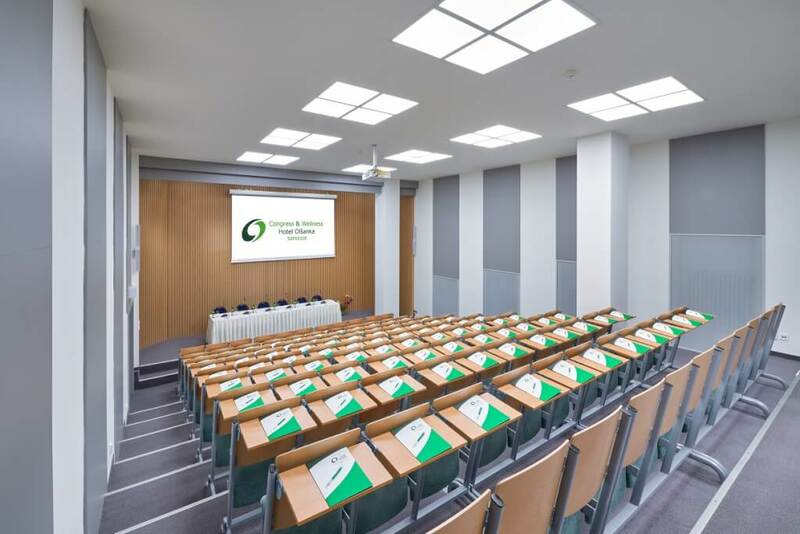 Plus, in order to fulfill the needs of our clients, there has also been installed a modern AV technique in the Lecture hall,” adds Ondřej Matiášek. New maximum capacity of Exhibition hall is 90 delegates and the capacity of Lecture hall is 99-127 delegates. 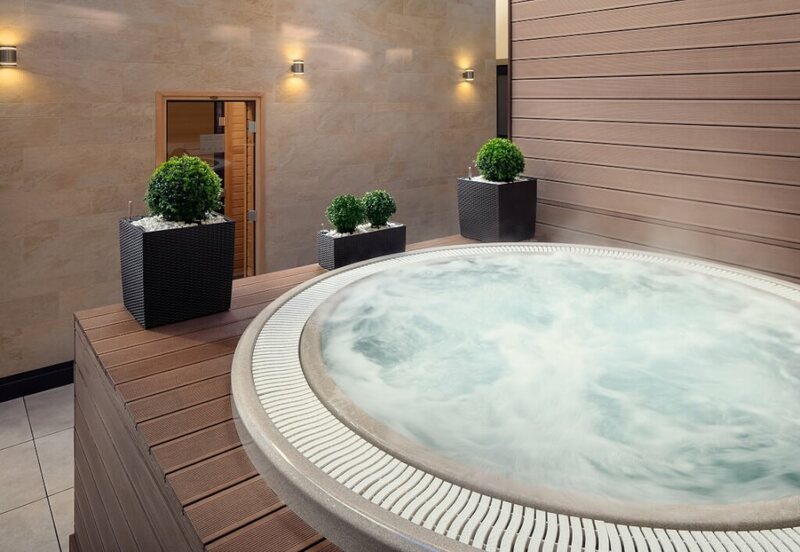 Congress & Wellness Hotel Olšanka superior is one of the traditional hotel brands of Czech capital that offers wide range of service to its guest. 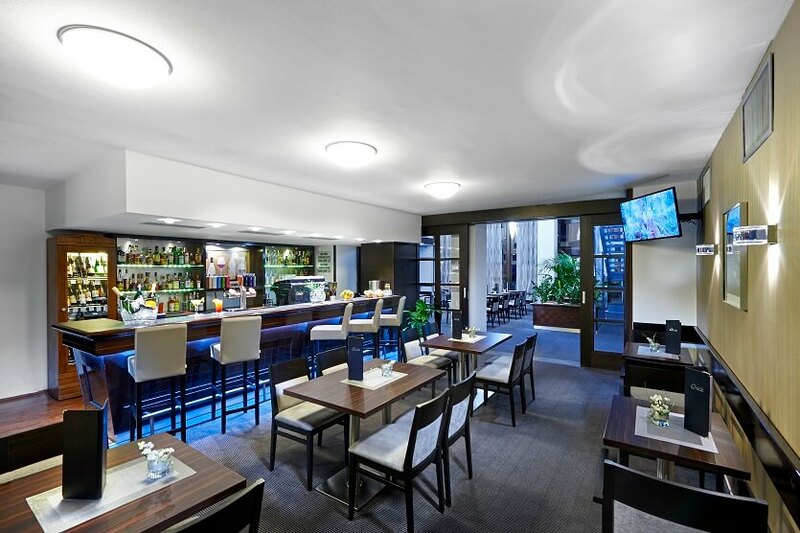 The hotel has got a congress center with 14 halls and meeting rooms for up to 1 300 delegates, Sports center with newly opened Wellness center and 252 renovated hotel room with the capacity of 608 guests.